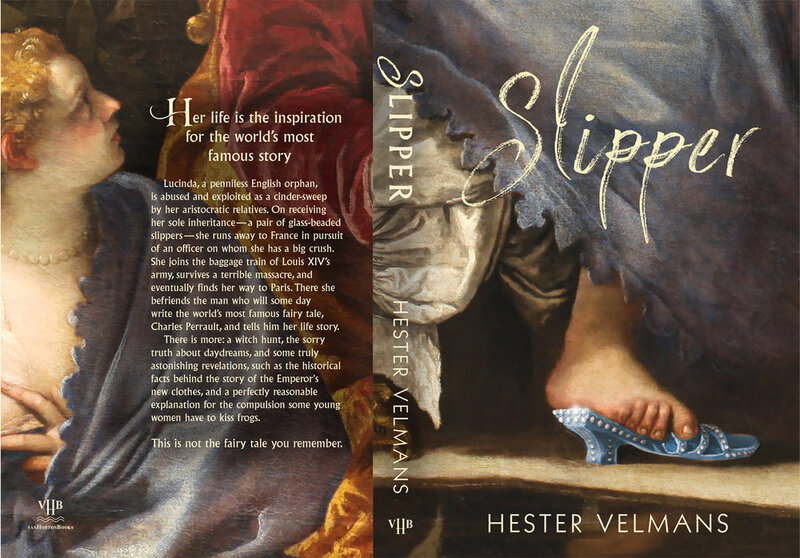 SLIPPER is the story of a poor orphaned stepchild, a would-be princess, whose search for one true love or another takes her all over 17th-Century England, France and the Low Countries. Born under mysterious circumstances, she grows up to be a dreamer, a cinder sweep, a runaway, a camp follower, a kisser of frogs, a beggar, a mother and an artist. Along the way she learns what to do about men. Available on Amazon, Barnes & Noble, IndieBound or as an e-book. Slipper - book trailer from Ben Hillman on Vimeo. "An unexpectedly honest modern novel clothed in the traditional tropes of historical romance. Despite thematically re-imagining the origins of several popular fairy tales (Cinderella chief among several), as a bildungsroman the story is refreshingly authentic in the growth of Lucinda from an unfettered idealist to a nearly-perfected realist. The story contains a depth of nuances and even on page one the author’s knack for joining the fairy tale statement “died of a broken heart” with an utterly direct, medically accurate description of Lucinda’s mother’s death effectively foreshadows the philosophical authenticity of this novel which is so neatly played out in the final scene through the metaphorical use of the titular slipper. The charm of the protagonist... is more than potent enough to draw the reader along through a story that both pointedly charges us with taking command of our own fate, and tasks us with deciding for ourselves what the moral of our own story should be." —Thomas A. Peters for Readers Favorite. 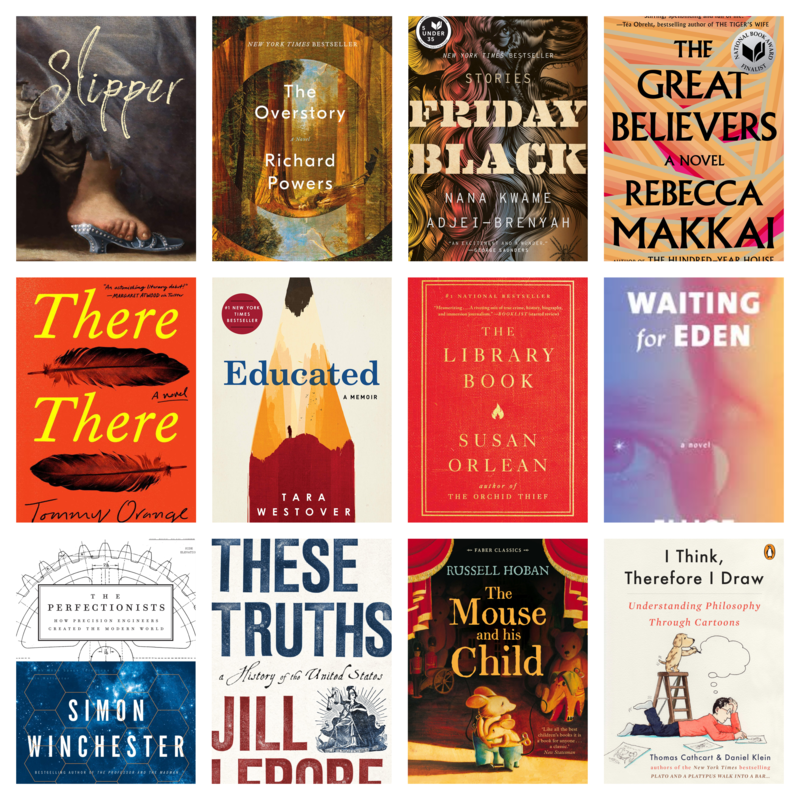 [Readers Favorite Book Award Winner] READ THE REST OF THE REVIEW HERE. This is a very special novel. It kept me engaged and guessing what was real and what was not all the way until the end, including the author’s notes. I enjoyed the adult historical fiction and smiled like a little girl reading a fairytale. I appreciate readers' comments. Send me your thoughts!